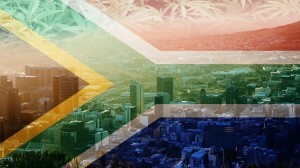 This week, South Africa became the first African country to legalize cannabis use. In a unanimous ruling, South Africa’s highest court ruled that it was “unconstitutional and therefore invalid” to criminalize marijuana. The ruling means that adults in the country can consume cannabis in private as well as grow it for personal use. However, using cannabis in public, as well as supplying or selling it, will still be illegal. 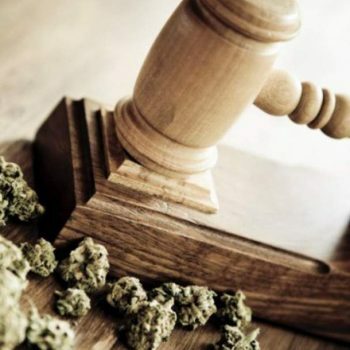 “It will not be a criminal offence for an adult person to use or be in possession of cannabis in private for his or her personal consumption,” said Deputy Chief Justice Raymond Zondo in his judgment. The ruling came after Jeremy Acton, the leader of the Dagga Party, and Rastafarian Garreth Prince brought a suit challenging the country’s cannabis laws, saying that the ban on cannabis “intrudes unjustifiably into their private spheres.” In South Africa, cannabis is known as dagga. The South African Parliament has 24 months to draft laws that reflect the court’s ruling. Until lawmakers iron out the details of legalization, including how much marijuana a person can grow or use in private, individuals won’t be prosecuted for private use. 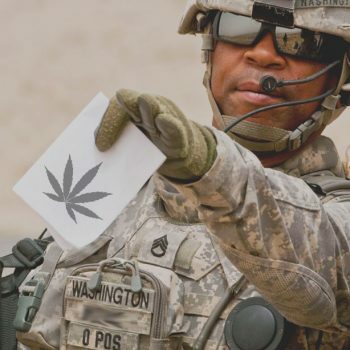 However, it will be up to individual law enforcement discretion to decide whether someone is using cannabis for personal use or black market sales. Individuals who have previously been arrested or convicted for cannabis possession or use are not covered under the ruling. The Cannabis Development Council of South Africa has called on government officials to drop charges against individuals charged with marijuana offenses. Acton believes the ruling should have gone further and legalized cannabis for public use. “The ruling is a victory for every person who is a member of our culture. However, people should be able to gather in places which are still private events where collective experience of cannabis use may continue, just as people gather to have a beer,” Acton said. While South Africa is the first country to legalize adult-use cannabis, Lesotho and Zimbabwe have legalized cannabis for medical use. Cannabis is becoming THE worldwide industry to be involved in – get your cannabis company’s branded started today with a cannabis design package from Colorado 420 Websites!